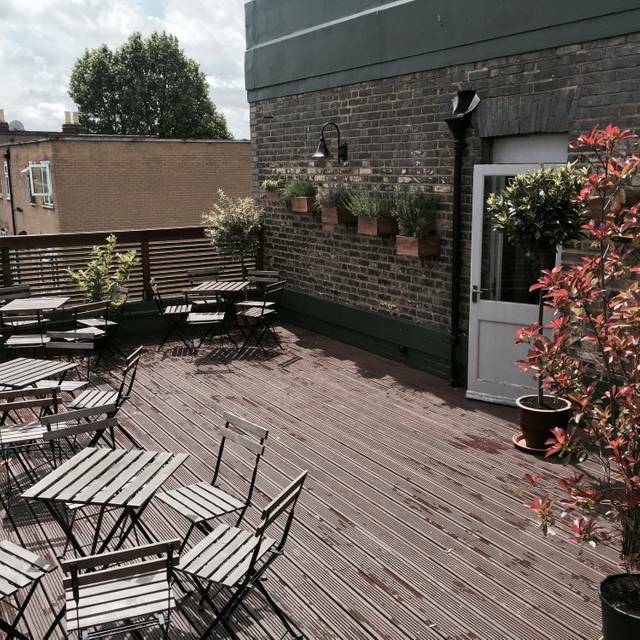 Nearest overland rail: East Dulwich, then 15 minute leisurely walk. Established and local artists/photographers exhibit work on a regular rotation. Small live music events may take place occasionally. 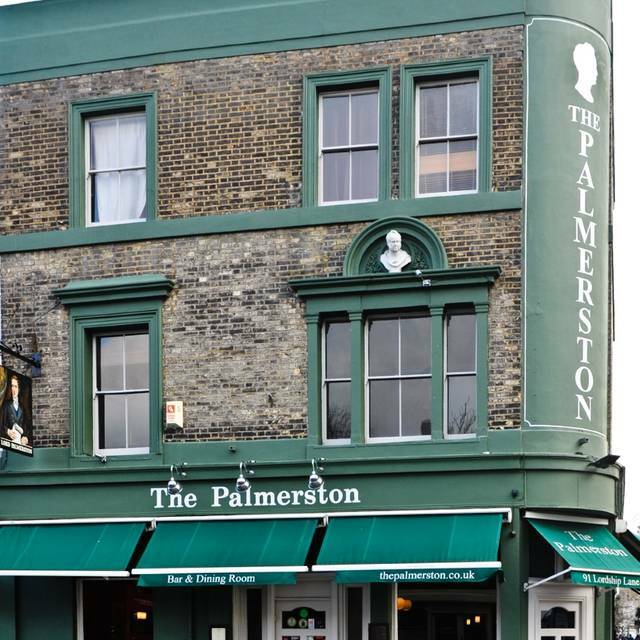 We welcome you to The Palmerston where you can expect fine dining in an informal, pub environment. We offer an extensive wine list sourced from around the world. Friendly and knowledgeable staff are on hand to assist you and ensure that your experience with us is relaxed and enjoyable. The Palmerston re-opened after a much needed refurbishment on the 27th of February 2004. Since then, under the guidance of Head Chef Jamie Younger, it has received much critical acclaim and has become a firm favourite in the increasingly popular East Dulwich area of South London as proven when, through public vote, the Palmerston won the "Best Gastro Pub in London, Gold award' at the LBC, Independent Newspaper - 'Living London' 2006 awards. 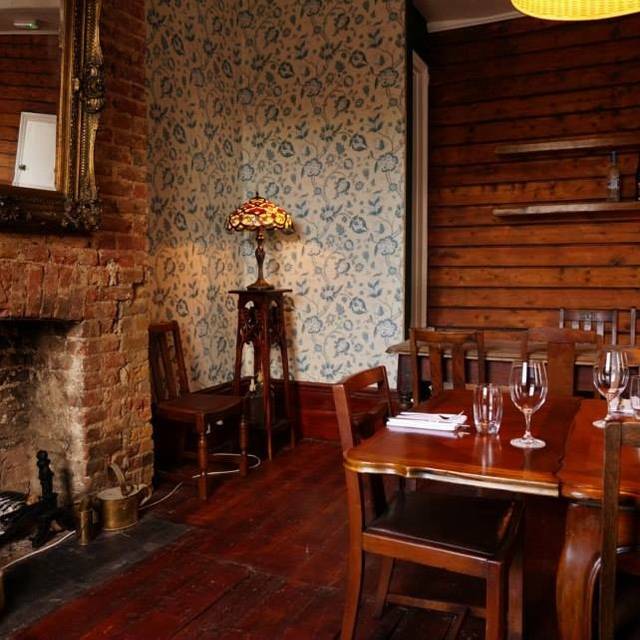 In 2008 The Palmerston entered the top 60 in the UK Restaurant awards. 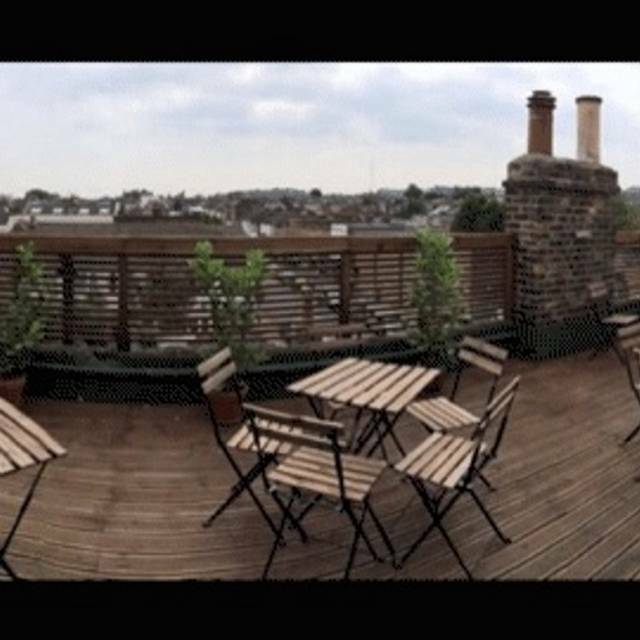 2 Private dining rooms and roof terrace on the 1st and 2nd floor. Steak night is every Monday & Tuesday night and finally got to try it. The steaks offered are at a good value especially the bavettte but I prefer mine more marbled if not marinated in green sauce. Opted for the melt in your melt rib-eye. Excellent margaritas!! Keep this place going. Buzzing ok a Tuesday night! 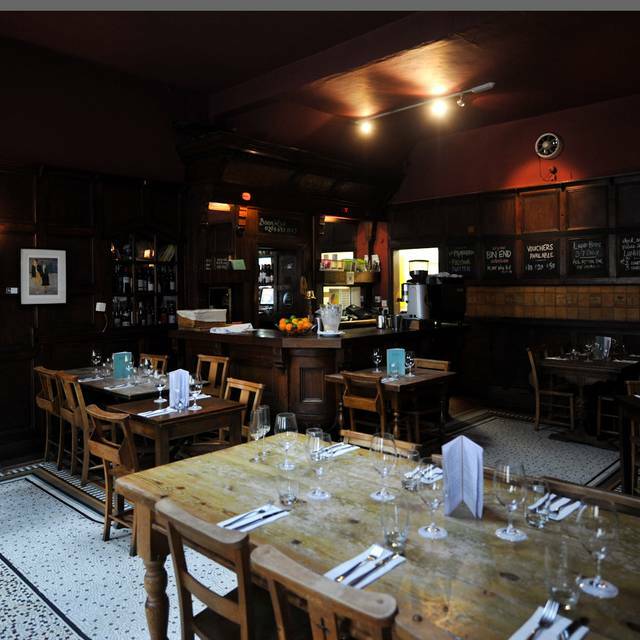 We love the Palmerston as the atmosphere is always great, the wine is fantastic and the food even better. I do however have a slight issue with our last visit in regards our Starters. My wife and I both had the Scallops which although very nice were tiny for £9.5 (4 tiny scallops and some apple shards). I just think that if you're charging that price for a Starter it needs be either more substantial or absolutely mind blowingly great. It was neither. It did slightly taint an otherwise great experience. Another fabulous meal at one of my favourite gastropubs. Excellent service, delicious food and a warm atmosphere. Perfect birthday celebration for an old friend. Love this place. Cooking is even better than last time I dined there. Scallops were properly cooked and full of flavour, the pasta dish was exceptional, presentation was great and the menu interesting. A lovely evening in this fantastic local pub, where the food delighted as always. Overpriced for the quality & quantity of food provided. Left feeling hungry & ripped off. An enjoyable brunch with my wife and children. The food and service were outstanding, we didn't wait long, and everyone was very friendly. 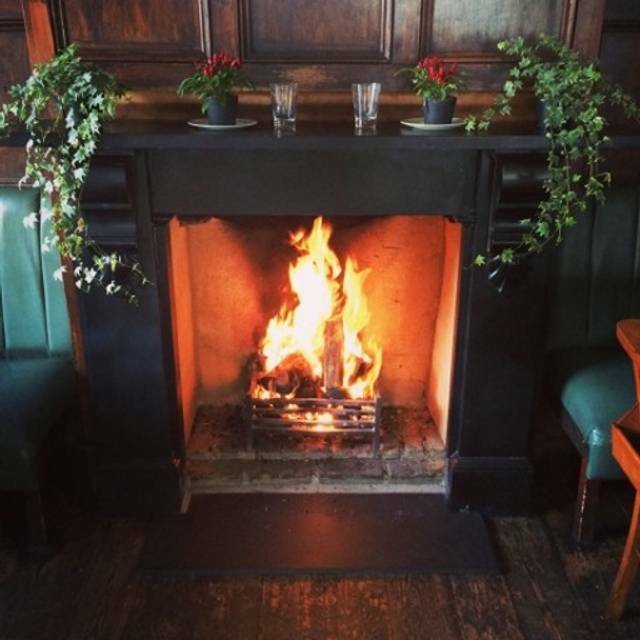 I would thoroughly recommend the Palmerston for a meal at any time of day. As ever, excellent food and service. We were seated in the bar area as opposed to restaurant small room so initially the “ambiance” was a bit noisy and hard to hear each other. Later it was better. Highly recommend, never disappoints. Really really impressed. Great food. Super service and smashing vino. So nice to get a really plump, chunky but zesty fresh oyster. Terrine was ace. Bread was top. Fish fresh as. All in all really really good. An East Dulwich gem. Thanks and I'll be back asap! Great value for our money on Date Night! Great wine, by the carafe, a fine Malbec, the half poussin was deliciously done and the service was cheery/excellent! Will be back soon! We had a lovely dessert as well, creme brulee. An accidental find from OpenTable. I searched for 'wine list'. And what a find. Wine was fabulous. Some natural wines which were ok. But a top quality bordeaux too was extremely drinkable. Then the food. We could have ordered everything off the menu and wanted to in fact. The highlight was Beef Wellington. This was superior to Simpsons. No broken pastry. Totally pink interior. No soggy pastry. It was a tour de force. The waiters were knowledgeable and friendly. All in all,this was a great find. Well done guys. This restaurant is up there with the best in London. I've never had a bad meal at The Palmerston and we've been going for years. A real credit to Lordship Lane - can't recommend enough for food. I live around the corner and have been keen to try The Palmerston for a while. Because there is a steak night I thought they would do their roast beef on a Sunday well. They did not. The Yorkshire pudding was impressive to look at but had a doughy uncooked middle. For £22 the veg should be served in a side dish and there should be more than just a few carrots. There was a bit of a cabbage but nothing else. Would of liked to have seen a little broccoli etc. The beef wasn’t sealed and had little to no flavour. It didn’t do the Dexter beef any justice. The house red is delicious and the chap serving us was absolutely lovely. I loved the decor and the ambiance. I know Sunday service can be hard to get right but I felt that the lovely ingredients hadn’t be given the justice they deserved. Great pub, great atmosphere, interesting menu, good food and friendly staff but portions are ridiculously small. Beautiful food and great service as usual. Love this place. Lovely venue for a belated Valentine’s Day treat. Can’t wait to go back! Amazing Yorkshire puddings. Best roast on the planet. Amazing food! would be great to have bigger portions though.. If I can afford it I eat there every weekend! The Palmerston is consistently excellent, thoroughly recommend a visit. I was sad to learn they may be closing in June due to an issue with the lease. I hope this changes and that they can continue to cater to lucky locals and visitors to the area. Delicious food. The starters were particularly great. Would definitely go back! Very good food and service. Will lose it's character and quality when the corporates take over. Love this place. Quite cynical the way it’s losing its lease. Nothing quite like it anywhere near. Another fantastic Sunday lunch here. Really sad to hear that they are closing in the summer because the lease is not being extended. Will be a real loss to south east London. 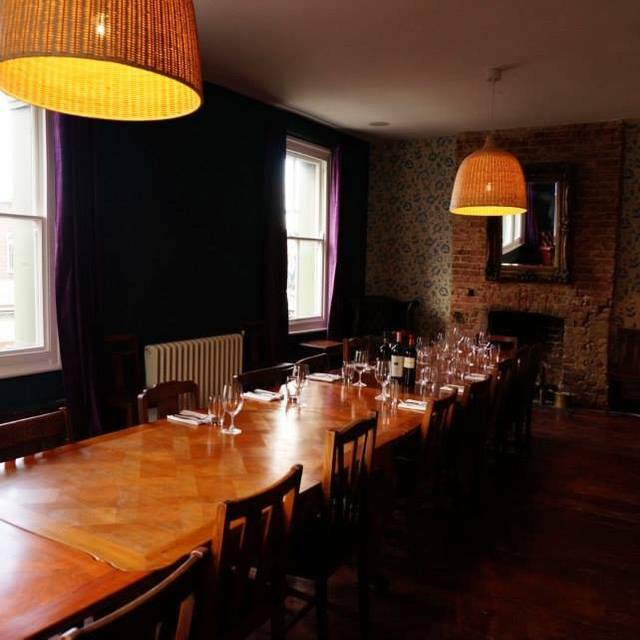 Reliably great food and atmosphere at this local East Dulwich Gastro pub. 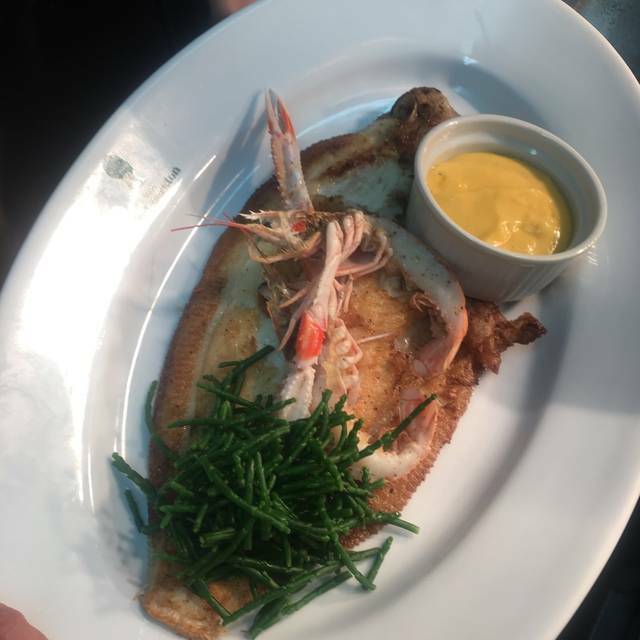 The Palmerston has been here for years serving amazing, interesting food and has always consistently delivered a high standard of food, service and atmosphere. Long may it continue! Bit disappointed: dirty plates, food missing or not at described and service not brilliant. Food nice overall but some dishes over priced. Pudding and drinks very good though. As always, a relaxed enjoyable evening with excellent food and drinks. One of my favourite pubs and eating there is always a treat. Lovely food but my starter (soup) arrived cold despite it being very quiet (we were one table of two eating when we arrived). I had butternut squash curry with jasmine rice - it was amazing but I could have done with more rice. Waitress gave us the bill but disappeared for ten minutes after, so that’s a minor thing that could be improved. All in all highly recommended! Nice cosy pub, quite pricey for small portions though! The Palmerston is amazing food. Super dishes and flavours. Much more than a local ‘gastropub’. However it comes at a price. A big one. 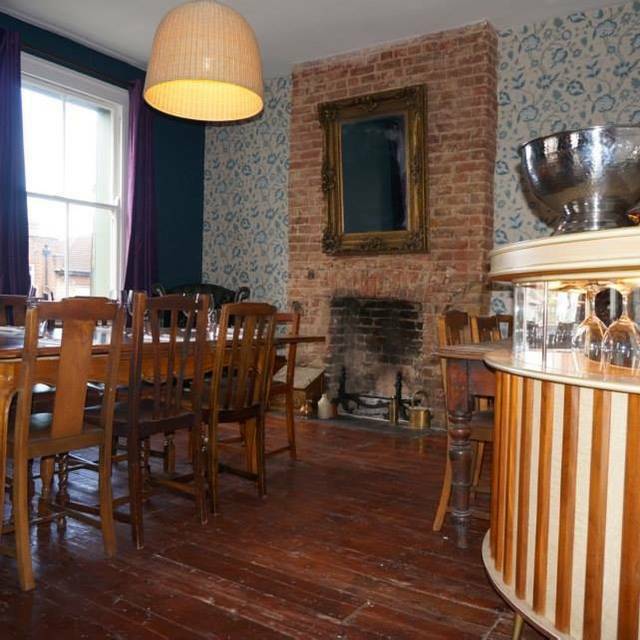 Our meal for two, with one carafe of wine and sharing a dessert can to £105. Steep considering you really are in a pub environment not a restaurant. So, great if you love food. But environment and service not quite special enough for the price.